Is it just me or are the weeks just flying by lately?!? I hope you are spending some time doing things you love! You know about our current promo right?? If your project is featured on our Wednesday blog - you get a 10% discount at our studio! AWESOME, RIGHT?!? Send pictures of your projects to: melanie@mangoreclaimed.com and you could get 10% off your next purchase! Let's take a look at what'cha been working on, shall we? Such a fun and bright colour, don't you think?!? 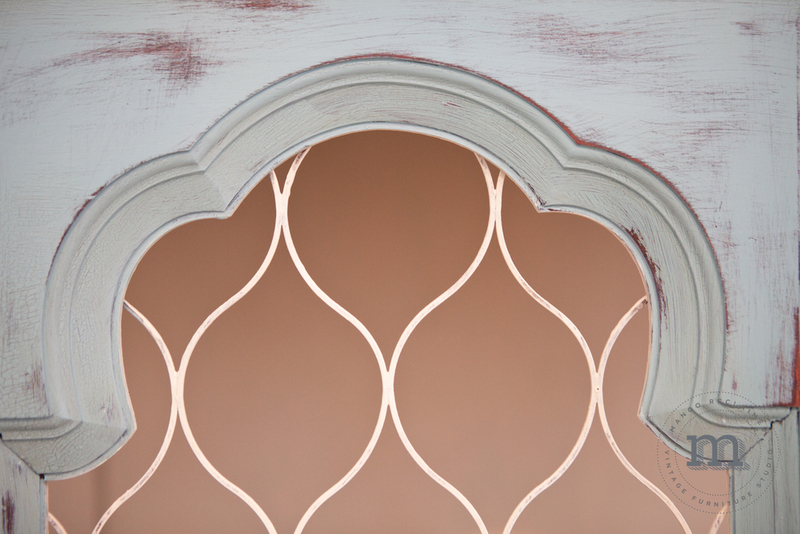 Flamango is one of our temporary colours in the van Gogh Fossil paint line and I just LOVE it! 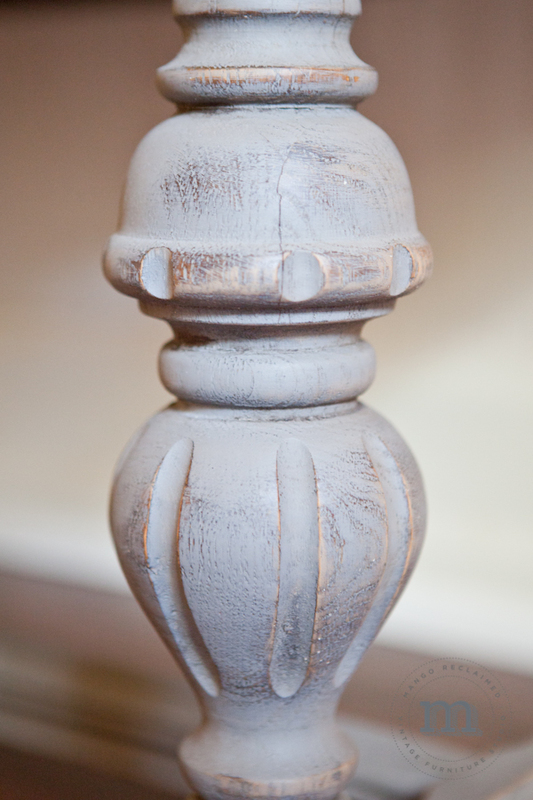 I really, really want to paint my dining room chairs this colour but just haven't had the chance yet . . . honestly, what do I do with my time, lol!?! Anjalie didn't just use a fun colour on the outside of this desk, she also painted out the drawers! The soft and pretty yellow 'Empathy' looks great with Flamango! Here's a look at the desk before . . .
Great job Anjalie! I love that you really went for it with colour - thanks for sharing! 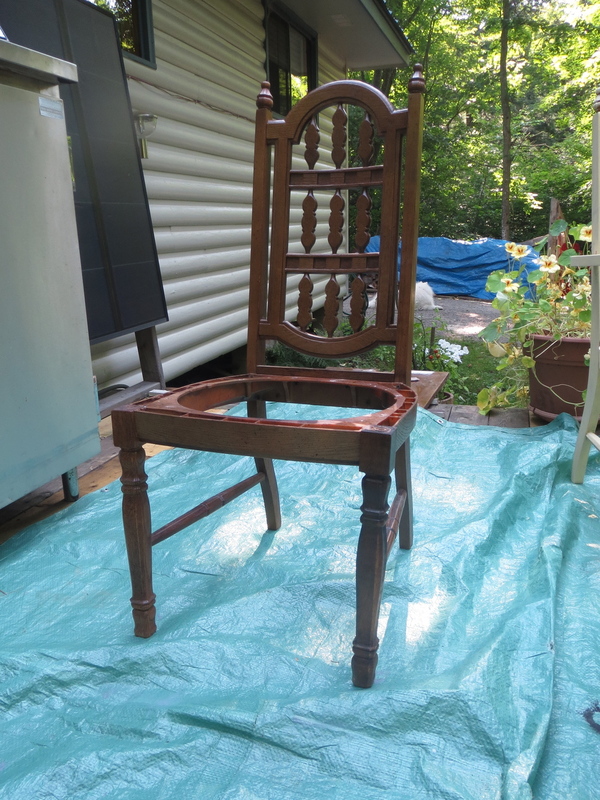 Now what colour are you going to paint the chair?? But lets get real here - this isn't what the cabinet looked like when Kathie scooped it up for $50! With the help of her young daughter, some paint and a vision, these two restyled this cabinet into a work of art! I mean seriously guys, how cute is Emily - and such a great helper! I would say these ladies did an awesome job - can you believe that both of these restyles were first time projects?? That's right! First. Time. Projects. Thanks so much for sharing your projects with us! Looking forward to hearing from you! We love to share what you do! 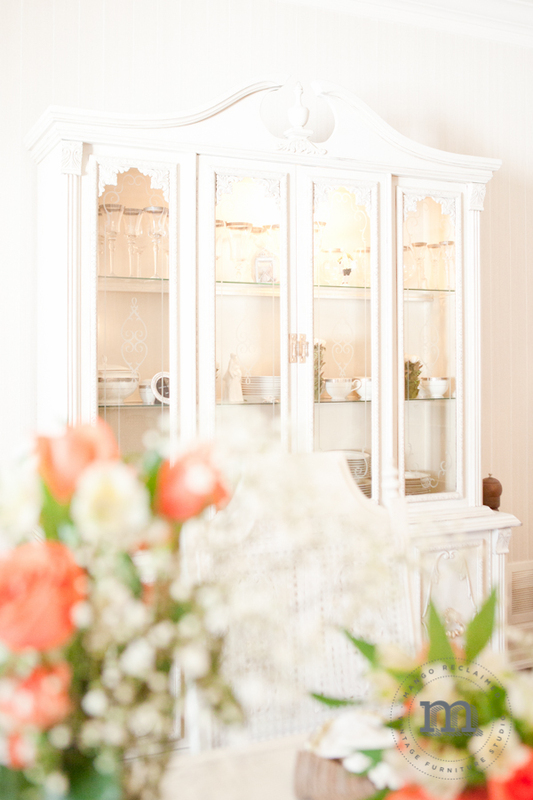 Today I'm going to share a few more pictures from the dining room I revealed last week. If you missed the first reveal, you can see it by clicking here. So, last week we saw this picture, but I didn't really get into any detail about the gorgeous cabinet in the background. . . This cabinet was painted using van Gogh Fossil paint in 'Morning Mist' on the exterior and 'Cashmere' for the interior of the hutch. I also used the van Gogh liquid metals in 'Wedding Band' & 'Honyemoon' to really beautify the hardware . . . 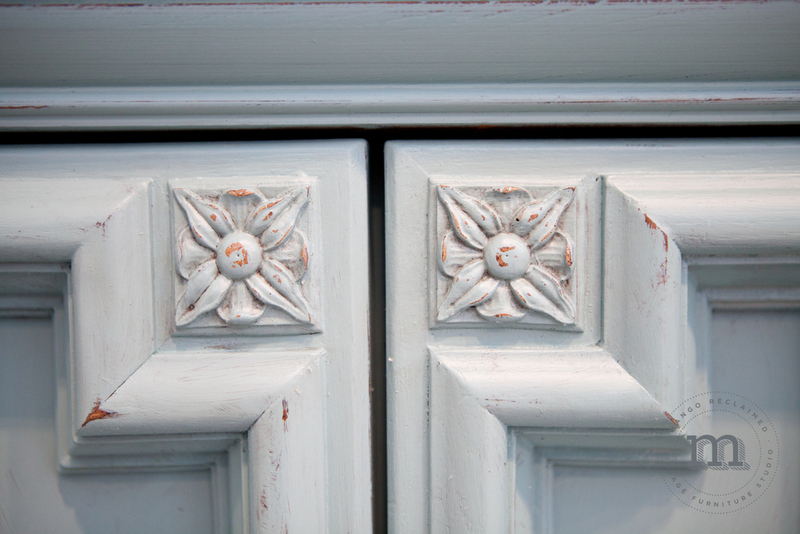 The cabinet exterior was finished with natural furniture wax overall and antiquing wax to highlight all of the decals and recessed details. Speaking of details . . .
One more angle from across the table . . .
My client didn't waste any time moving into her new dining space and I really love how she has so beautifully styled all of her dishes in the lighted hutch! Ok, now take a glimpse across the table to the other side . . . do you see that hint of soft warm grey?! This buffet was a piece that my client sourced outside of the studio and brought to me to complete with the rest of the set I was already working on. I LOVE this piece and am so grateful for being given creative reign to resyle it as I saw fit. I knew a hit of soft warm grey (van Gogh's 'Zepplin') would really help round out all of the light cream and white in this room. We did a similar treatment to the hardware, sprucing them up with van Gogh liquid metals in 'Honeymoon' and 'Wedding Band', to help tie the hutch and buffet together. I used van Gogh's 'Table Top Finish' for the top of the buffet (as I also did for the dining table top). 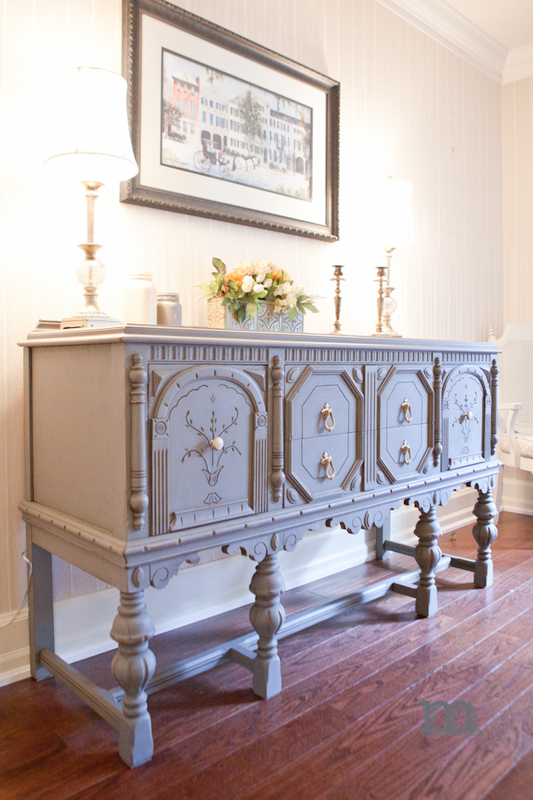 This is a really durable finish so that my client can feel confident actually using this buffet to serve guests without worrying about ruining the piece. Quite the transformation, wouldn't you say?! 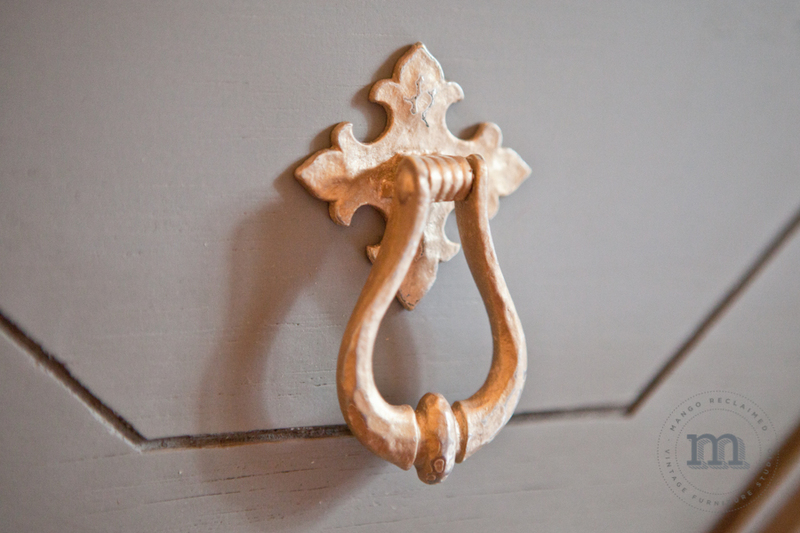 If you have any furniture that you would like restyled, please don't hesitate to contact us! 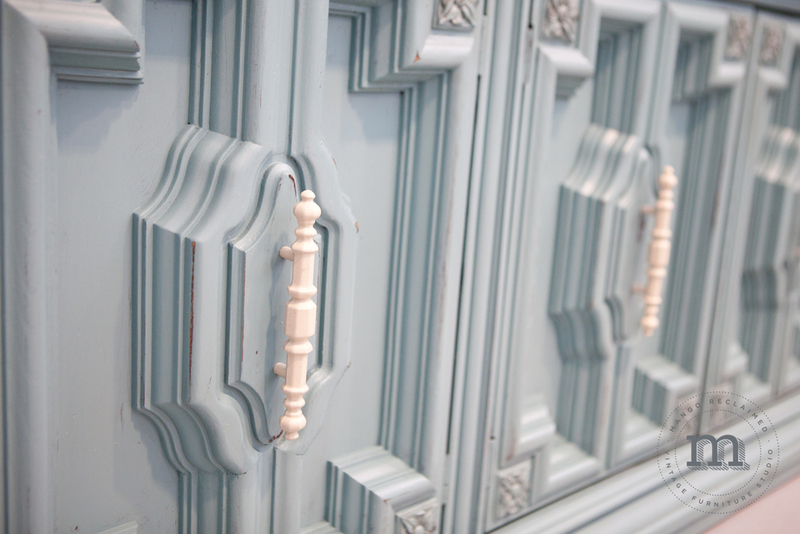 This gorgeous hutch is available for purchase! A great piece that not only looks fantastic but also offers a ton of storage. . . There are glass shelves and also glass inserts for all of the door openings. This piece has had the exterior painted overall in van Gogh's River Tides. The interior of the hutch as well as the hardware has all been painted in van Gogh's Cashmere. A beautiful combination of two of my favourite van Gogh colours! If you are interested in purchasing this piece, please contact us at melanie@mangoreclaimed.com OR 289 356 2214. 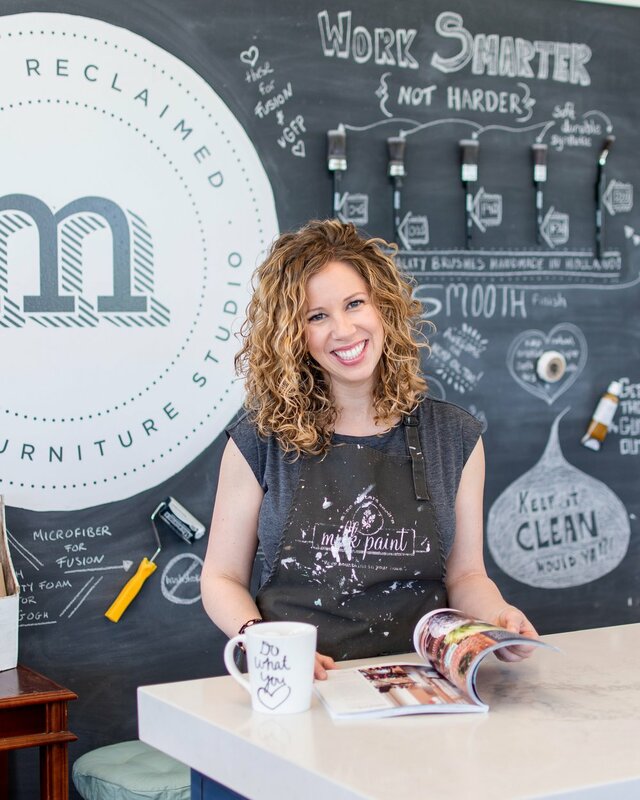 Thank you to everyone who e-mailed me their fantastic furniture restyles! You guys have been busy! How gorgeous is this chair van Gogh painted out in yellow? So much more cheerful and inviting than the former brown! Laura didn't stop there though, she kept going and painted the whole set . . . as well as the table! love it Laura - great job! 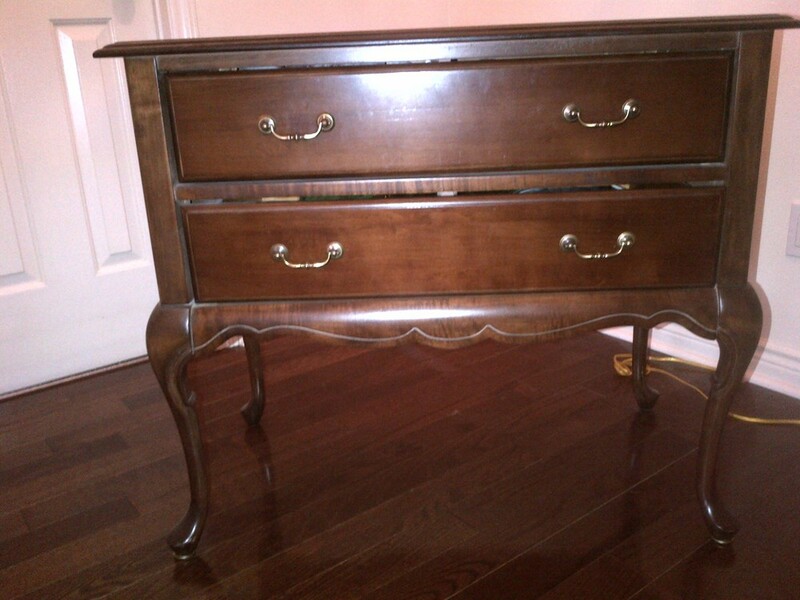 After attending a van Gogh 101 workshop, Kim went home and restyled her dresser and end table. I am a big fan of the two toned look! These were done in van Gogh's Morning Mist and Chivalry. Great job Kim! These side/corner table got a quick transformation from boring to bold blue! Such a fun colour! Last but not least, Lea restyled this small 2 drawer table with a quick coat of patina and some distressing! Nicely done! As always, thank YOU for sharing your projects with me - I love showing off all your hard work and creativity! If you have restyled something in your home using products from Mango Reclaimed and want to be featured on What'cha workin' on Wednesday?! ?, please e-mail your before and after pictures to melanie@mangoreclaimed.com. Looking forward to hearing from you!